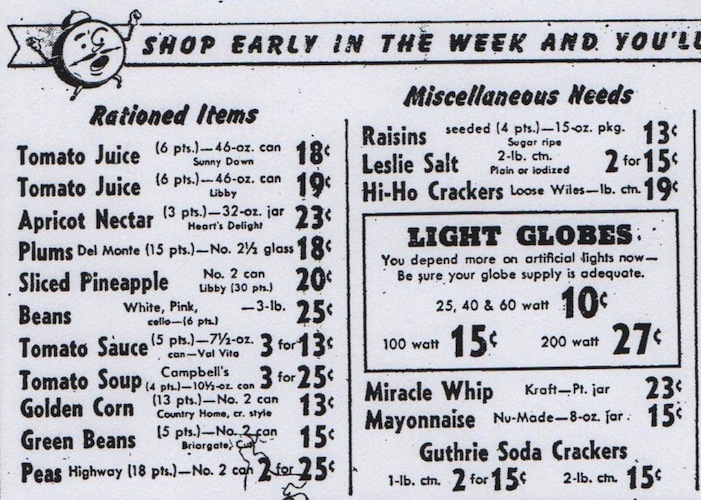 What if you couldn’t just head to the bodega and pick up basically anything you wanted whenever you wanted? 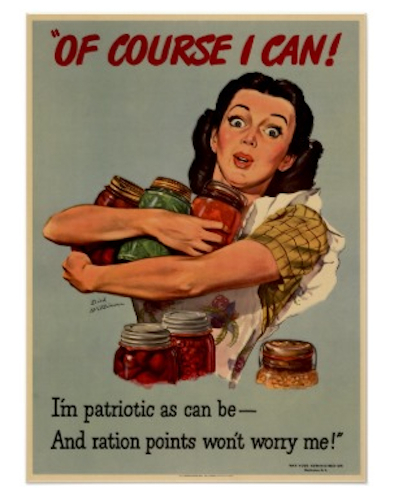 Flashback to 70 years ago today, a time when common food items first fell under the WWII ration. 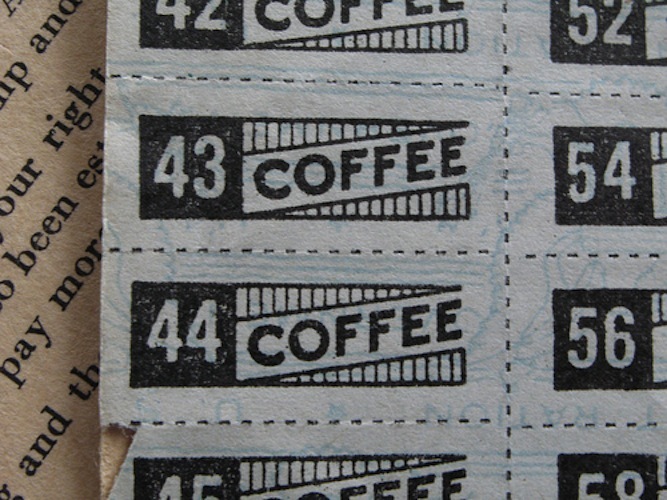 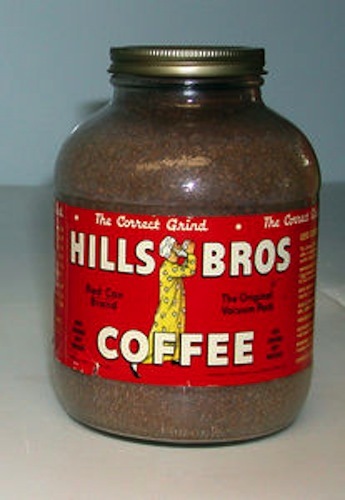 Sugar and coffee were the first consumables to be under government control, followed by a bevy of processed goods. 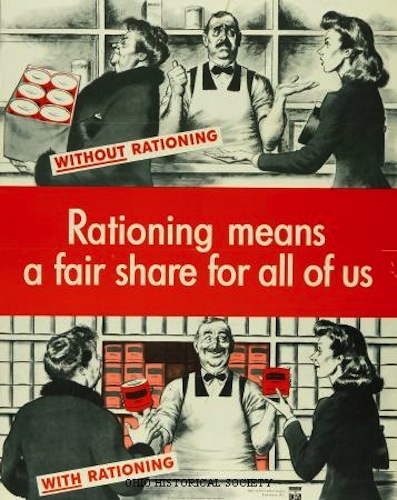 On March 29, 1943 America extended the rationing of foods to include meat, fats, and cheese. 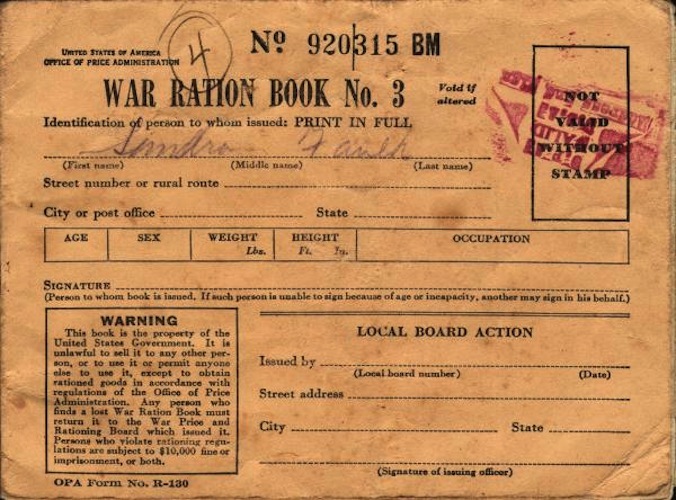 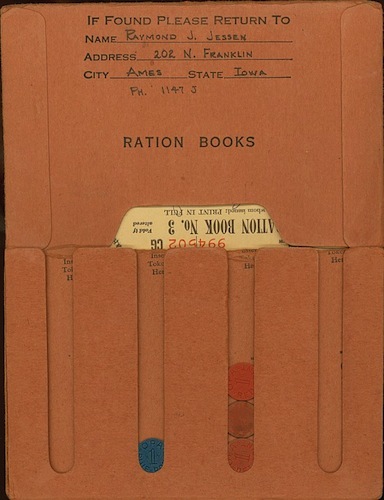 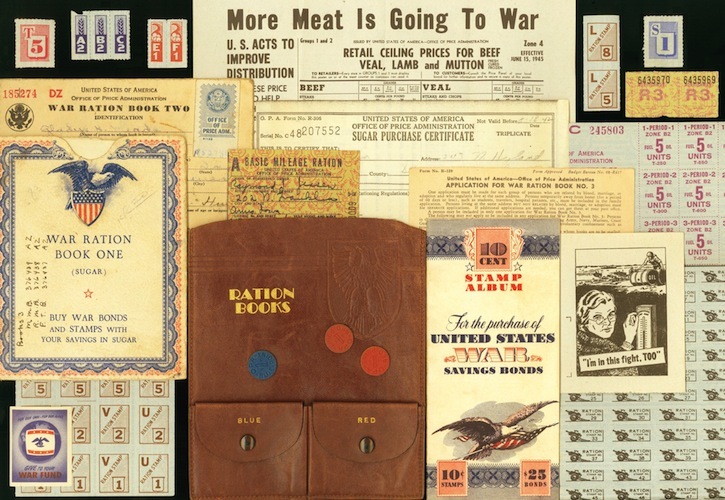 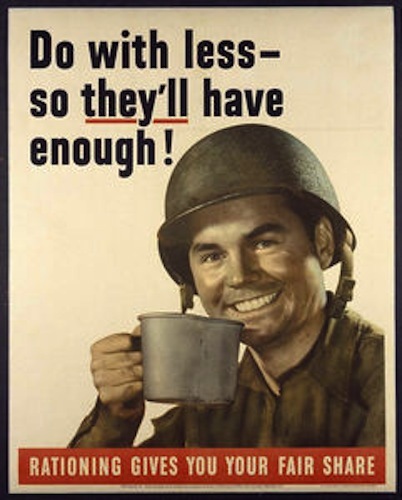 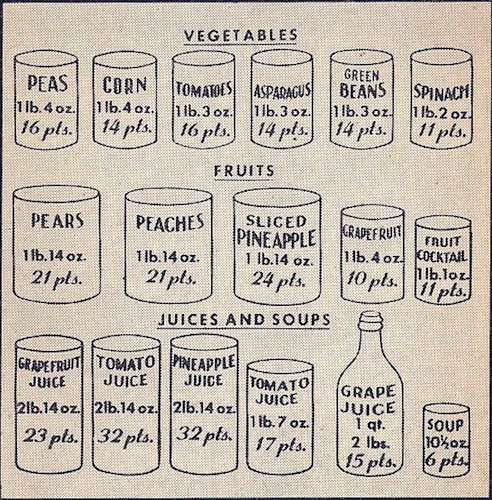 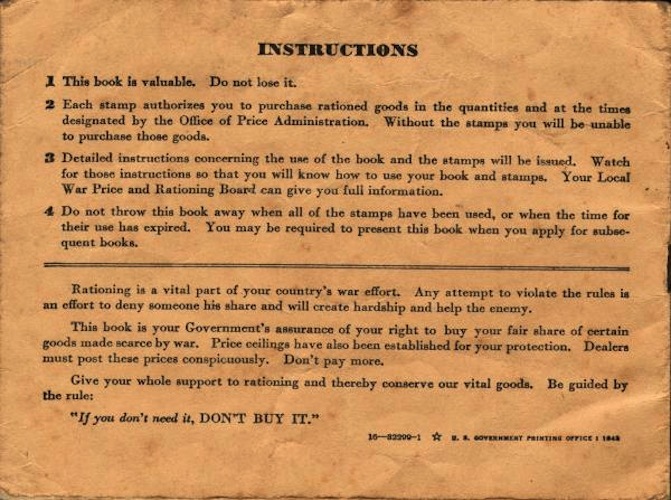 Until November 1945, items falling under the ration were only available to be purchased in quantities outlined by corresponding ration stamps. 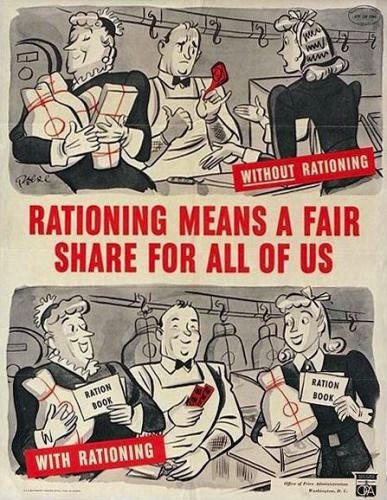 Government control of Boar’s Head deli lunches and Doritos—no thanks. 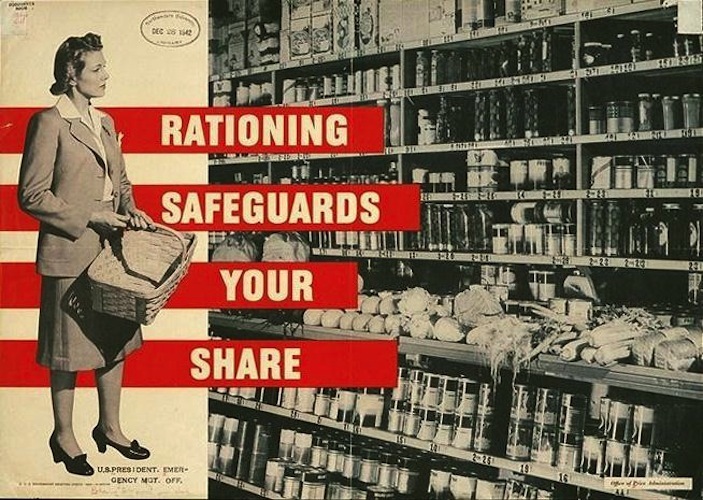 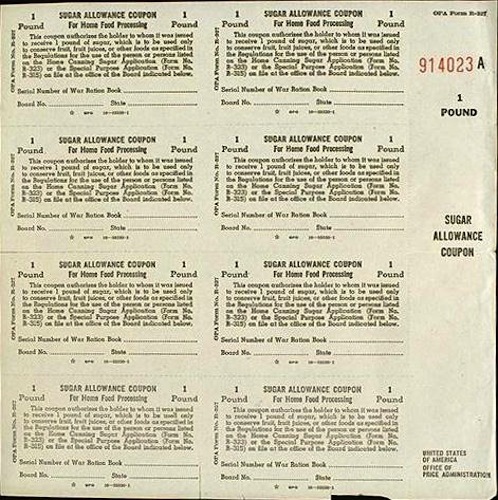 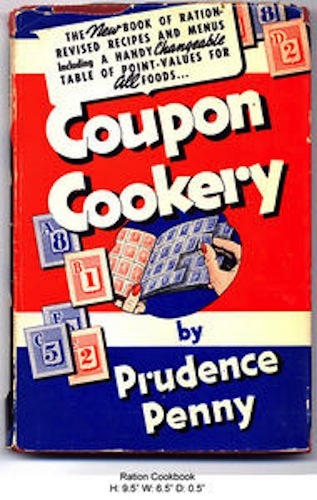 Click through the above gallery for a glance into WWII food rationing history and be glad for your freedom at the corner bodega.